Vivienne Westwood Amphai Stud Earrings In Pink, Layered upon an imitation rhodium base these heart shaped earrings feature the Vivienne Westwood Orb in silver on pink. 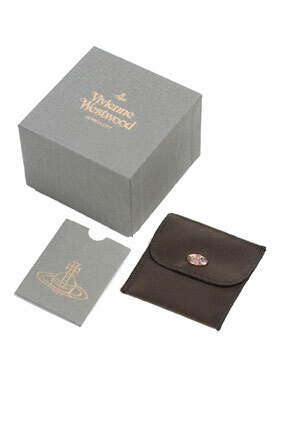 Additional Vivienne Westwood embossed on the reverse of the studs with butterfly back fastening. The earring measures approximately 1cm in height and 1cm in width.